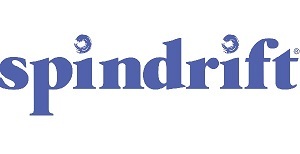 Spindrift Blackberry Sparkling Water is packed with real fruit goodness. 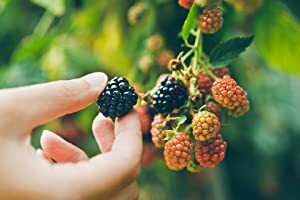 We use blackberries from the Pacific Northwest and combine blackberry juice and puree to bring out the best flavor. 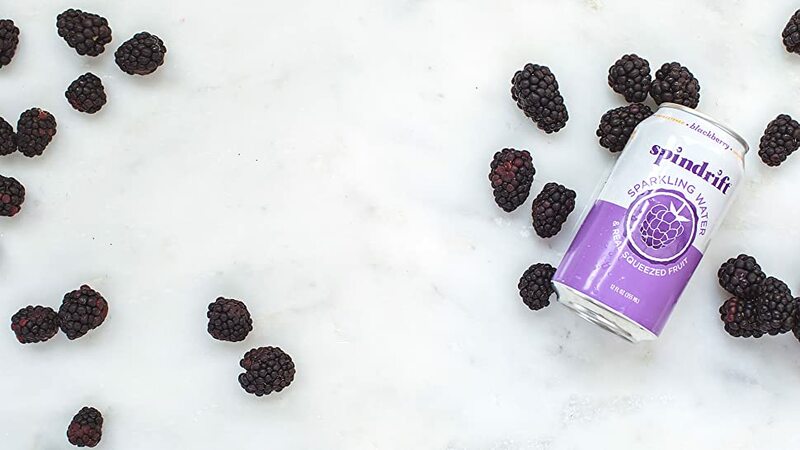 Our feet are still purple from all that stomping… But seriously, our Blackberry flavor is delectably indulgent, yet light and refreshing. Sweet but not sweetened. It’s also great outside the can and makes for a beautiful deep, reddish-purple pour. No sugar added and no artificial stuff. Just triple filtered, sparkling water and fresh fruit juice. Each 16oz. can contains 10% juice and only 17 calories with 3g of sugar.